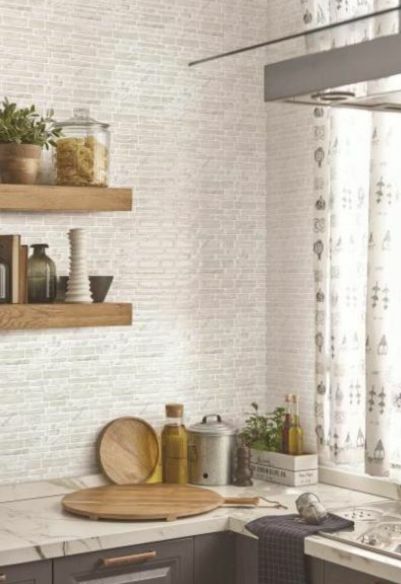 Want to make some easy updates around the house? 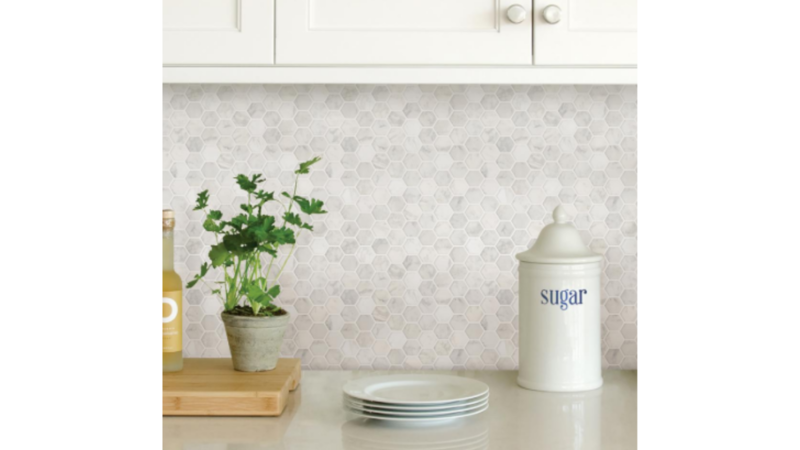 Through 4/14, you can save 15% off peel and stick tiles online at Home Depot with code PSBACKSPLASH15 at checkout. Plus right now, many styles are also on sale!! 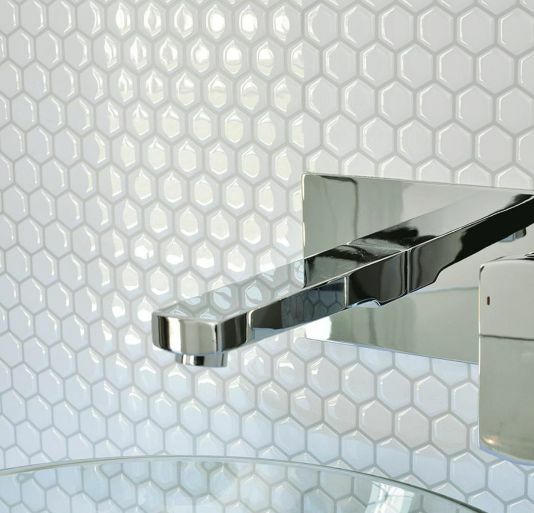 The tiles can be installed in just a few minutes over a clean and smooth surface. 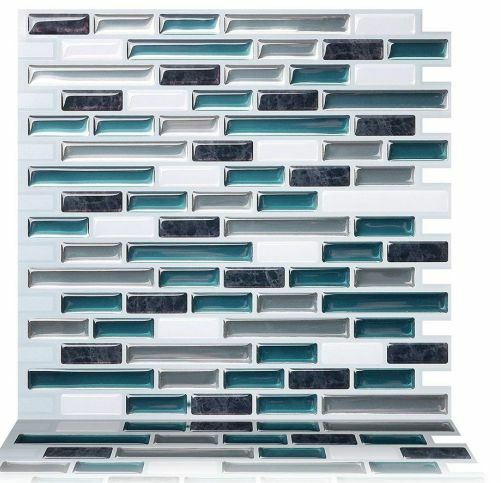 The tiles are also heat and humidity resistant which makes them great for kitchens and bathrooms. I’ve been dying to try these in our camper (a 13 year old that we are slowly fixing up) and finally convinced my husband with this sale to get some! Free Shipping with $45+ or choose free in-store pickup. Coupon code ends 4/14.